Operating a forklift requires that the operator is always aware of his/her surroundings, especially when it relates to safety. This is mainly because a forklift can cause accidents or damage things if it is not operated properly. 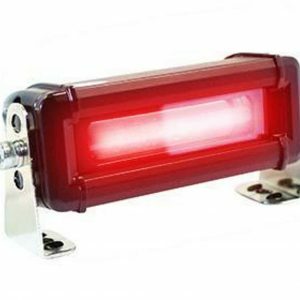 Because of this, all forklift operators who operate forklifts are required to be alert at all times. These professionals should always be aware of what is happening around them. At times it becomes a bit of a challenge to be aware of what is happening in all directions while driving a forklift. The operators should especially ensure they know what is happening on the front, sides, and rear of the forklift. 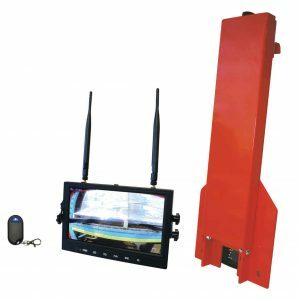 By utilization 9 Inch Safe View Wireless Forklift Camera System the operator will be able to view the areas all around the forklift and as a result enhance safety optimally. 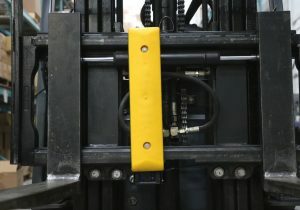 Even though a wireless forklift camera system is very helpful, it is worth noting that the installation of this camera system is an added safety measure and should not be a replacement for your operators being aware of what is happening 360 degree around them which includes looking over their shoulders. This means that your operators should always be alert even when they are using this modern camera system. Being alert will help a lot in avoiding accidents because your operators will have the additional tools that will aid them in their pursuit to avoid hitting something or someone. This will also help in reducing the damages that might be caused by the forklift hitting other equipment. 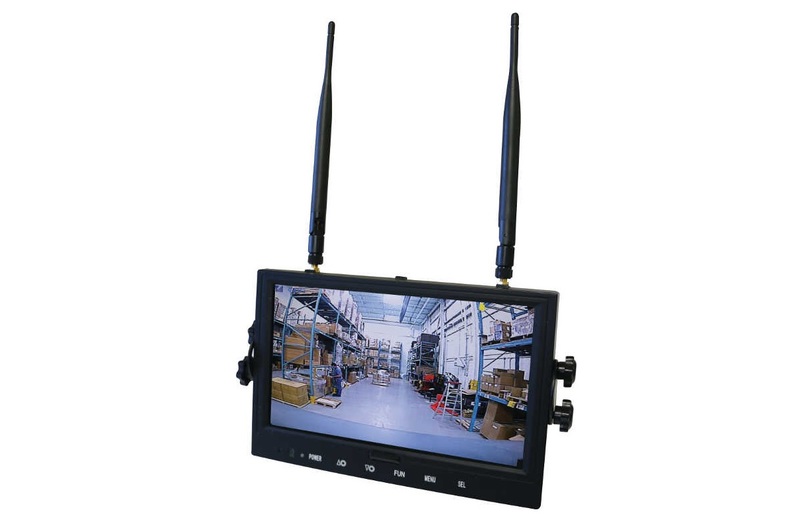 To ensure the operators of the forklift can view all around them, this camera system comes with an 9″ LCD display. The importance of the display is that it ensures that the operators can see all the images clearly. 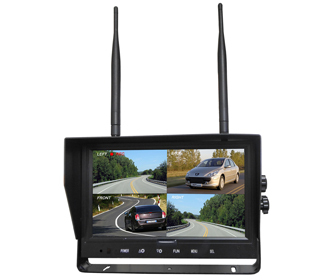 The LCD monitor has a 120 degree angle camera which allows the operators to view the display even from tight angles. This is complimented by that the camera system uses the night vision technology. This technology allows the camera to work even in places where there is low light or there is darkness. Another important feature of this particular wireless system is that it comes with built-in transmitters. The transmitters are helpful because they enhance automatic pairing capability. Once paired you won’t need to worry about interference from other cameras which might be nearby. The system accommodates up to four cameras which means that the driver can see all the directions in a convenient manner. Furthermore, this system has been endowed with ability to use SD card which helps when it comes to storing the videos which have been recorded by the cameras. For safety and durability purposes the 9 inch LCD Forklift System is made with a housing that is both impact and water resistant. This is helpful especially while operating a forklift in moist places where water can get into the system. Being impact resistant is also helpful because it ensures the cameras and the entire system cannot get damaged easily in case of an impact. 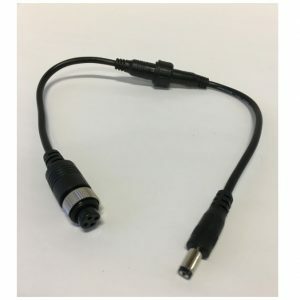 This modern and helpful camera system requires a power supply of between 12 V to 48 V. The power consumption of the system is a maximum of 6W which makes it very power efficient. The transmitting distance of this camera system is about 100 feet. 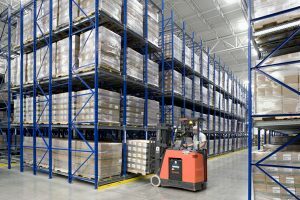 This is also helpful because it allows the system to be used conveniently even on forklifts working in big warehouses and with high racking. The recommended operating temperature of the camera system is -4F to a maximum of 155 F and therefore it can be used almost anywhere. This particular camera system is designed in a way that it enhances safety while operating a forklift. 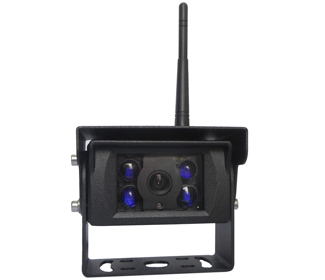 The cameras are made in a way that they can easily be mounted almost anywhere on the forklift. 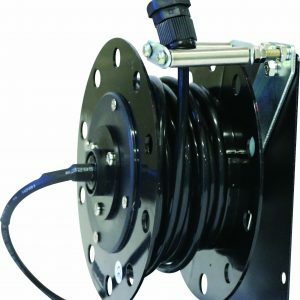 The kit comes with an optional camera bracket that can be mounted magnetically. Installing this particular camera system is simple and can be done by almost anyone. It comes with simple but detailed instructions which are helpful when it comes to installation. A common place to install a camera is at the rear of the forklift, thus eliminating blind spots behind the forklift. 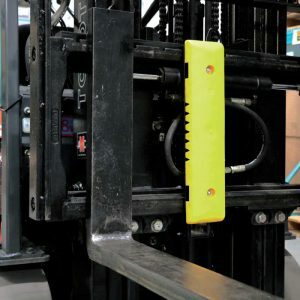 This helps the operators to avoid backing into products, property, other material handling equipment and even people. Each system can handle up to 4 cameras allowing placement on front, back, and both sides of the forklift. because it protects the camera/battery when mounted on the front carriage of the forklift. Mounting a camera at fork level can assist the operator with properly aligning the fork tines into the pockets of the pallets. 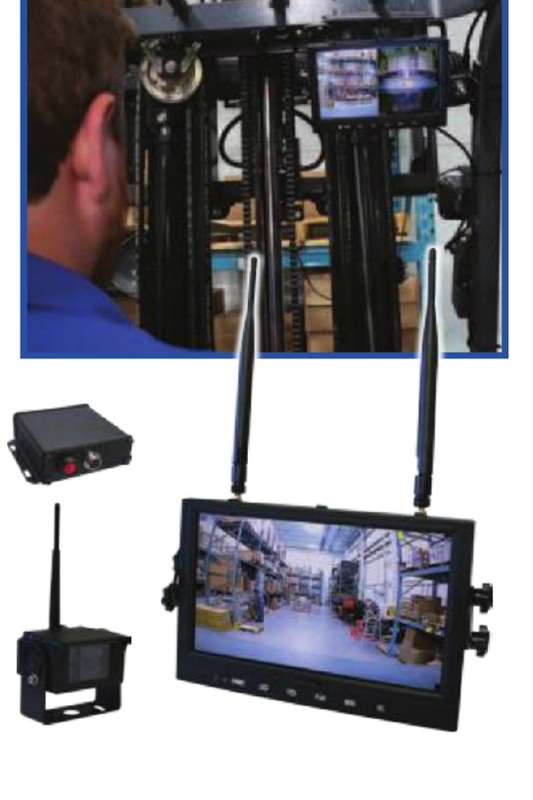 To confirm that our 9 inch Safe View Wireless Forklift Camera System is a superior and durable product the camera system comes with a one year warranty. Therefore, the 9 inch LCD Wireless Forklift Camera System is very helpful when it comes to enhancing safety and convenience while operating a forklift. 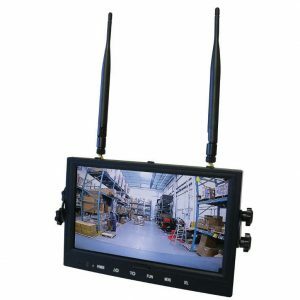 Questions – To find out more about this 9″ Wireless Forklift Camera System for forklifts please get in touch with us today.